Labor Day is over and kids are back in school. It is also time to start collecting signatures so that candidates can get on the ballot. It is time for us to hit the streets and ask voters to sign petitions to help Democratic candidates. 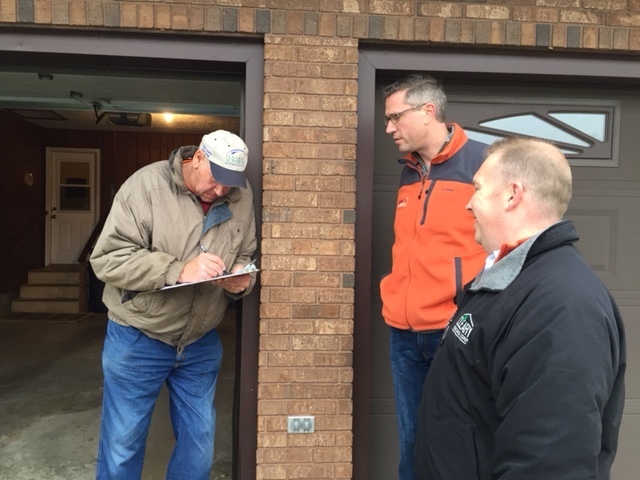 I am asking you to join Team Frerichs and assist our team by passing petitions in your neighborhoods. Ask your family, friends, and colleagues to sign the petition below. Please sign up here to download your petition today! I'm not done fighting for working Illinois families. I need your help so I can continue to stand up for consumers rights. Together we can continue to build programs that allow Illinois families to invest in their futures. Sign up today! Turn in your petition signatures by Halloween to help Treasurer Mike Frerichs and Comptroller Susana Mendoza get on the ballot!